chosen a site in western North Carolina for the future home of an East Coast brewery. The site, approximately 90 acres in the Henderson County town of Mills River - along the French Broad River, 12 miles south of Asheville - will be home to the new production facility, as well as a proposed restaurant and gift shop. "We are thrilled to have found an ideal location in western North Carolina for our second brewery," says Ken Grossman, founder of Sierra Nevada. "The beer culture, water quality and quality of life are excellent. We feel lucky to be a part of this community." The new facility will add much needed capacity for Sierra Nevada, and will allow for the quick shipment of brewery-fresh beer to consumers in the east. The East Coast brewery will start with a capacity around 300,000 barrels, with room to grow. The added barrelage will accommodate wider production of the myriad of seasonal beers and bottled specialties Sierra Nevada has produced in recent years, as well as an expansion of the brewery's well-known flagship product: Sierra Nevada Pale Ale. Sierra Nevada's eastern brewery site is expected to employ approximately 90 workers, with additional staff in the restaurant to follow. The brewery anticipates being operational by early 2014. 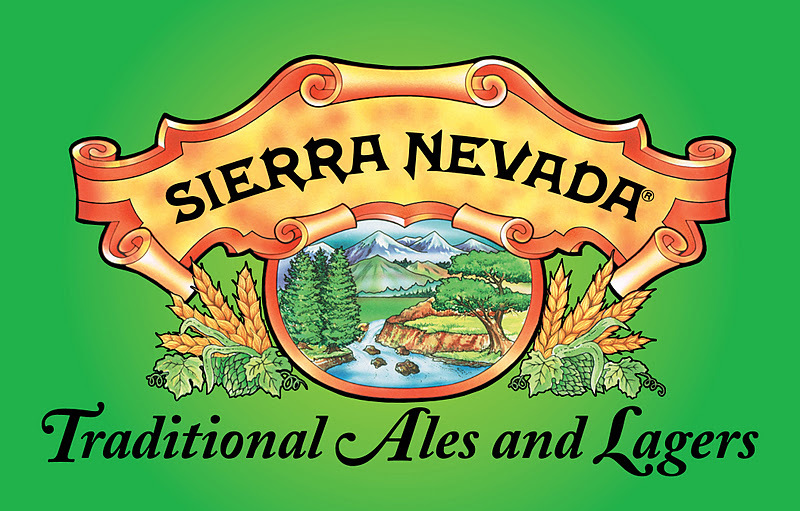 Founded in 1980, Sierra Nevada Brewing Co. is one of America's premier craft breweries, highly regarded for using only whole-cone hops and ingredients of the finest quality. 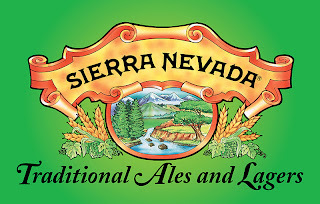 Sierra Nevada has set the standard for artisan brewers worldwide as a winner of numerous awards for its extensive line of beers including the flagship Pale Ale, Torpedo, Porter, Stout, Kellerweis, four seasonal beers, Estate Ale, Harvest Ales, Ovila Abbey Ales and a host of draught-only specialties. ** Thanks to Bill Manley for this great update!